Selecting a prosthetic or orthotic practitioner is a very important decision and should be given every bit the consideration that you would give when choosing any health care professional. In some orthotic cases and in all prosthetic cases, this relationship will be one that could last a lifetime so it is especially important that you find a practitioner with whom you have confidence in as well as someone that you feel comfortable with and that listens to you. As with any field of science and medicine today, the prosthetic and orthotic fields are rapidly changing and constantly developing new and improved devices and treatment methodology. 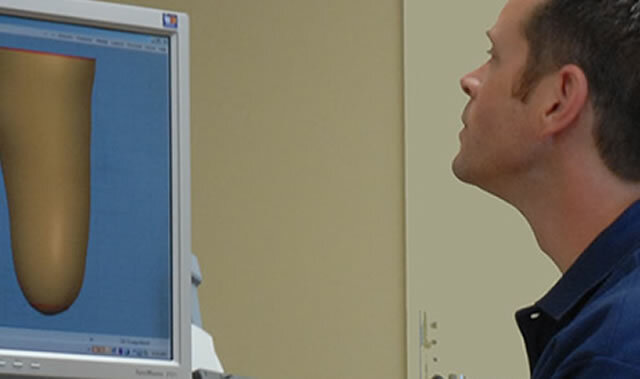 You will need to discuss what your prosthetic or orthotic needs and options are. You should keep this in mind when selecting your O&P provider and be sure that they are well versed in the latest technology and can answer your questions in a way that you understand and are comfortable with. There are two national accrediting organizations in the O&P industry ? 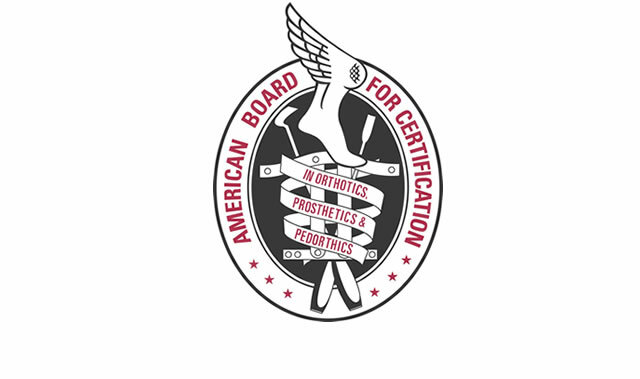 the American Board for Certification (ABC) and the Board of Certification / Accreditation (BOC). Your practitioner must be accredited by one of these. These organizations ensure that your practitioner has met their requirements for education, internship and experience. The facility in which your practitioner works should also meet certain standards in order to be accredited by ABC. Your provider should also belong to the Virginia Orthotic and Prosthetic Association. V.O.P.A. is comprised solely of Virginia based O&P providers, promotes integrity and professionalism in our industry and is the only unified voice protecting amputees’ rights in the state of Virginia. Virginia Prosthetics and Orthotics was a founding member of V.O.P.A.